GT Ingeniería SA provides environmental and engineering services for mining and oil and gas industires. Our approach is based on flexibility, efficiency and orientation to the client's objectives, adopting national and international standards. Our professionals have experience in environmental consulting services in Argentina, Chile, Peru, Uruguay and Colombia. 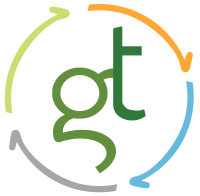 Thus GT has worked in several branches of Consulting, Systems Management, Baseline Studies and Environmental Impact; Pollution Assessment and Design and Implementation of Sanitation in aquifers. Geotechnical studies and hydrogeological studies.